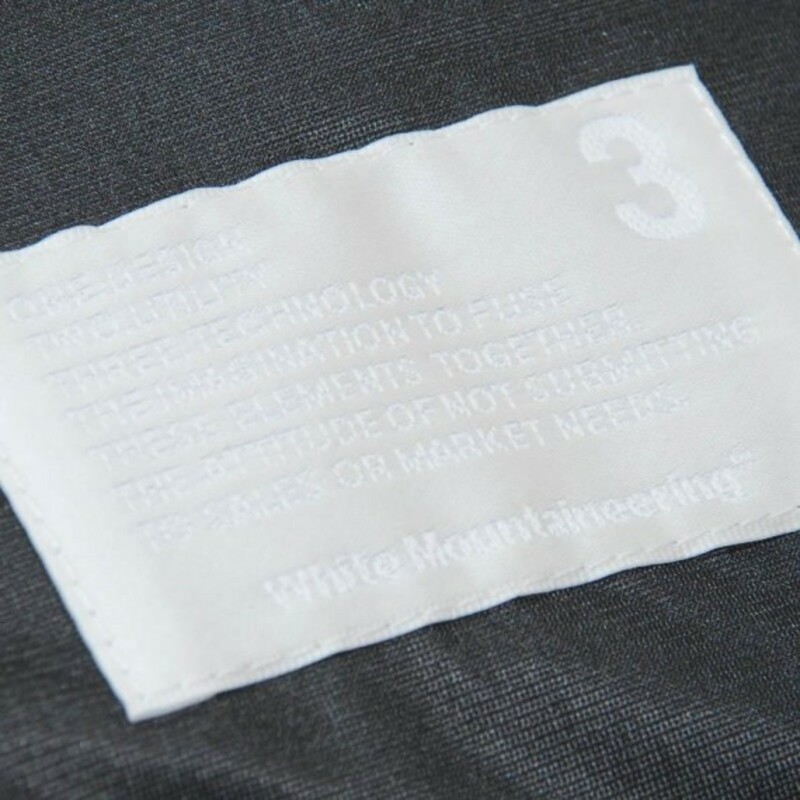 One of the best attributes of White Mountaineering is their use of patterned fabrics. 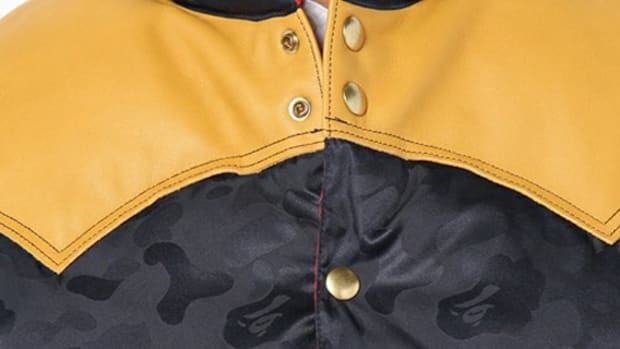 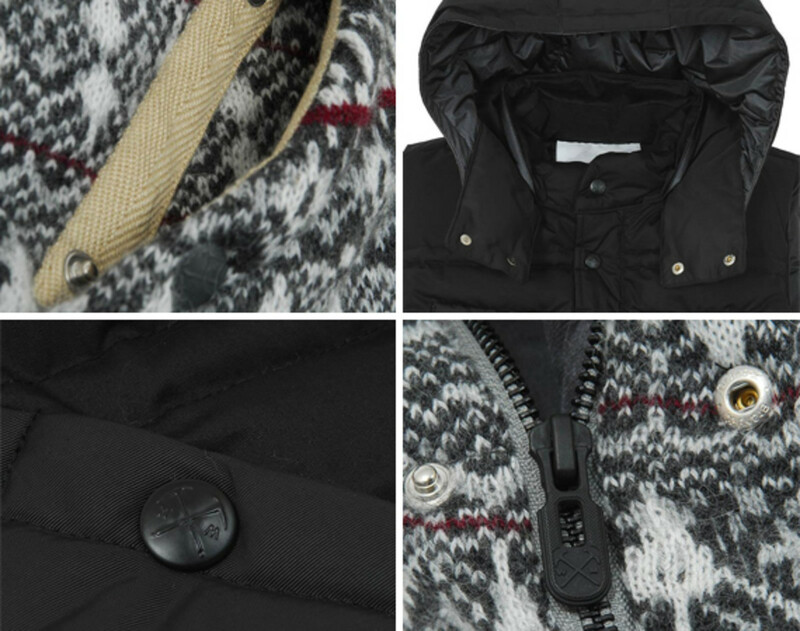 The Jacquard Knit Gore Windstopper Down Vest is a good example of their creative execution. 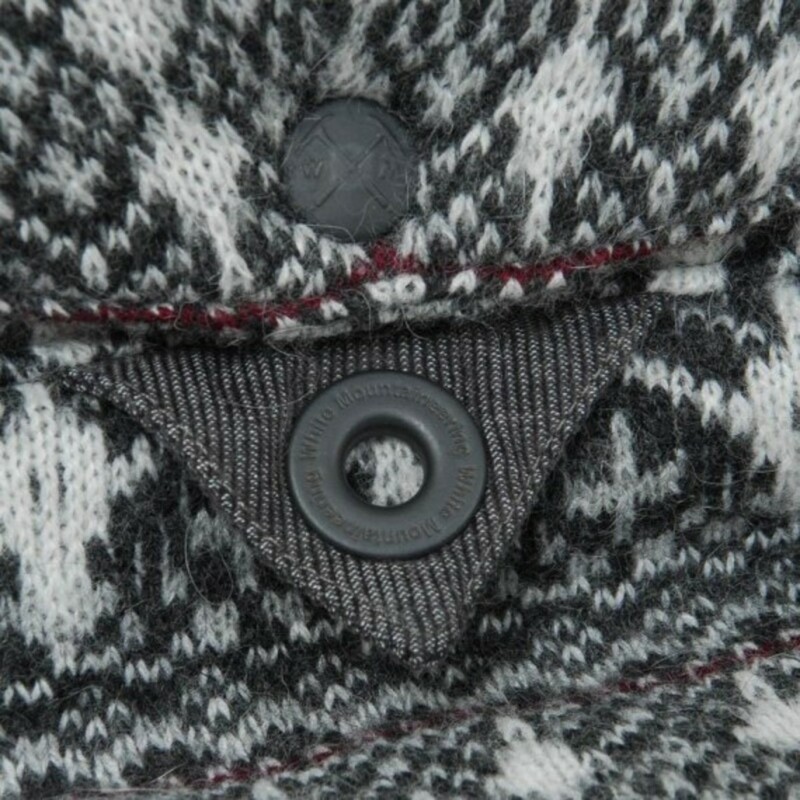 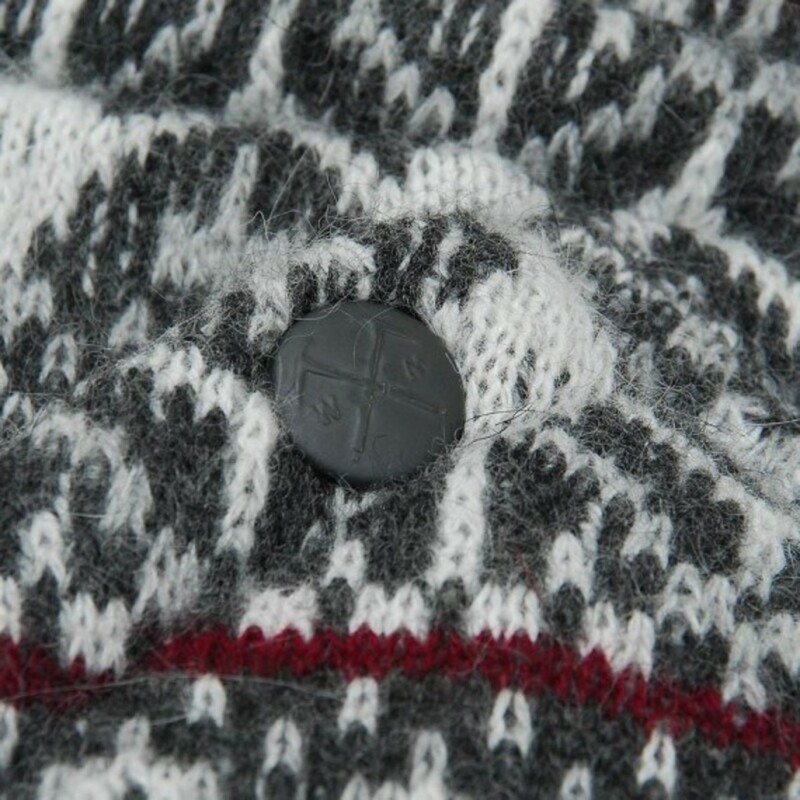 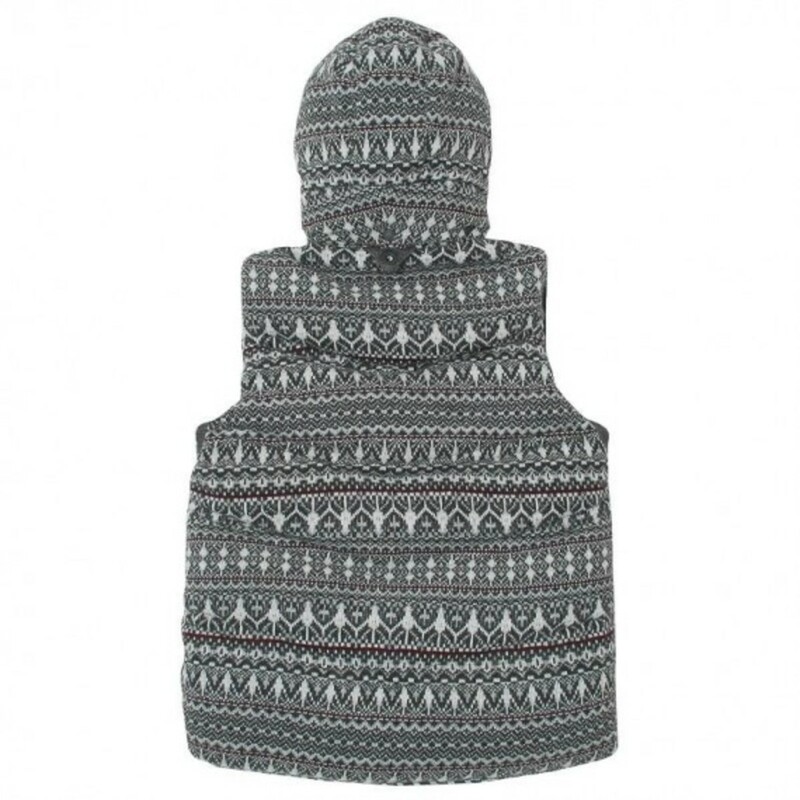 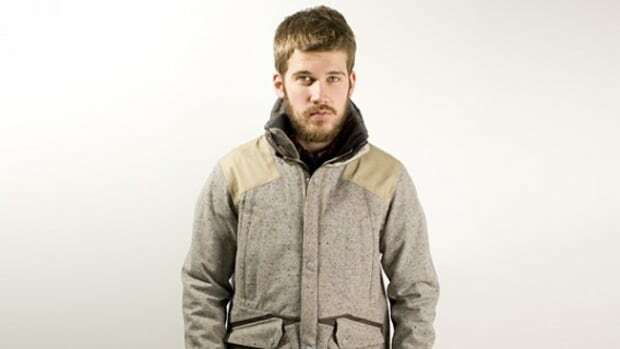 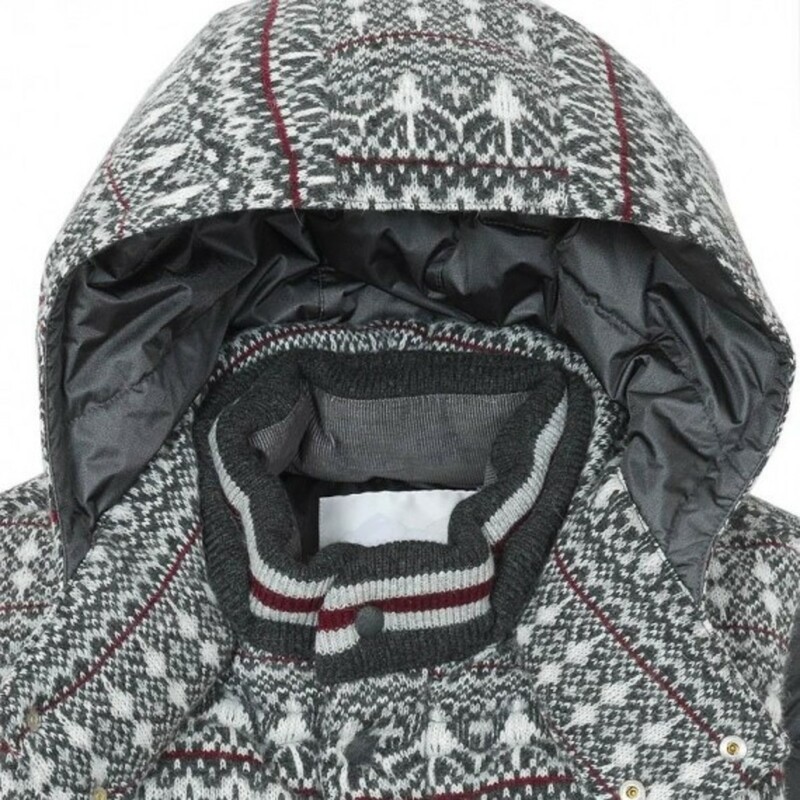 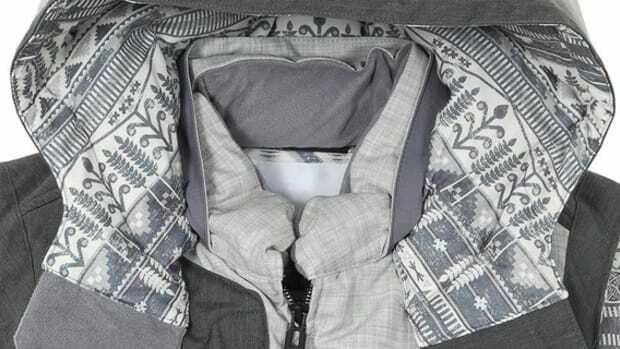 Grey version uses cashmere mix fairisle knit fabric on the outer layer, backed by the Gore Windbreaker technology on the interior. 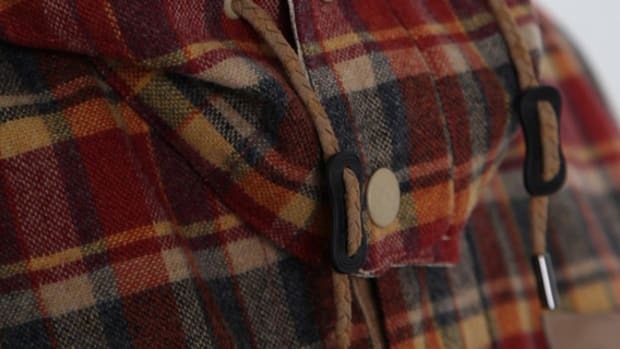 The combination gives an authentic aesthetic without compromising on the functionality. 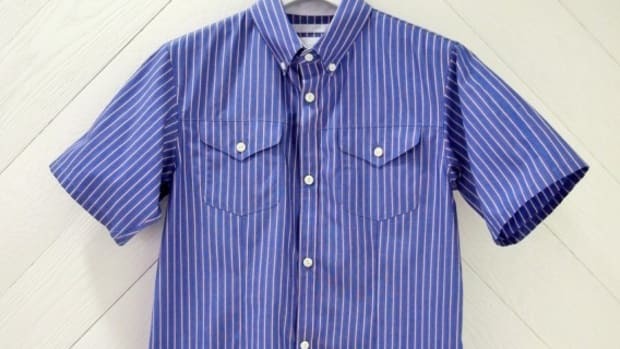 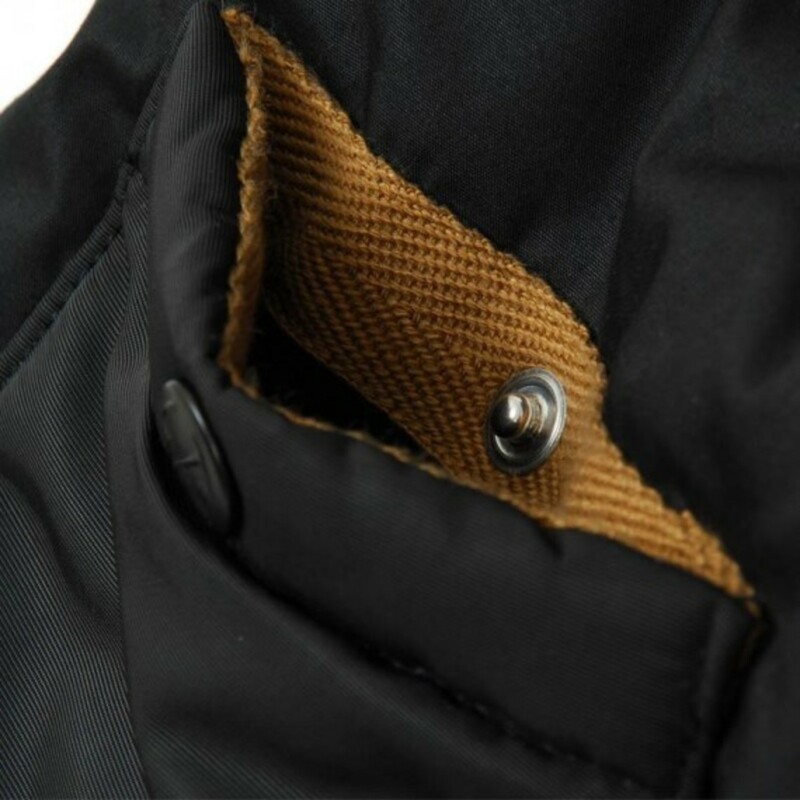 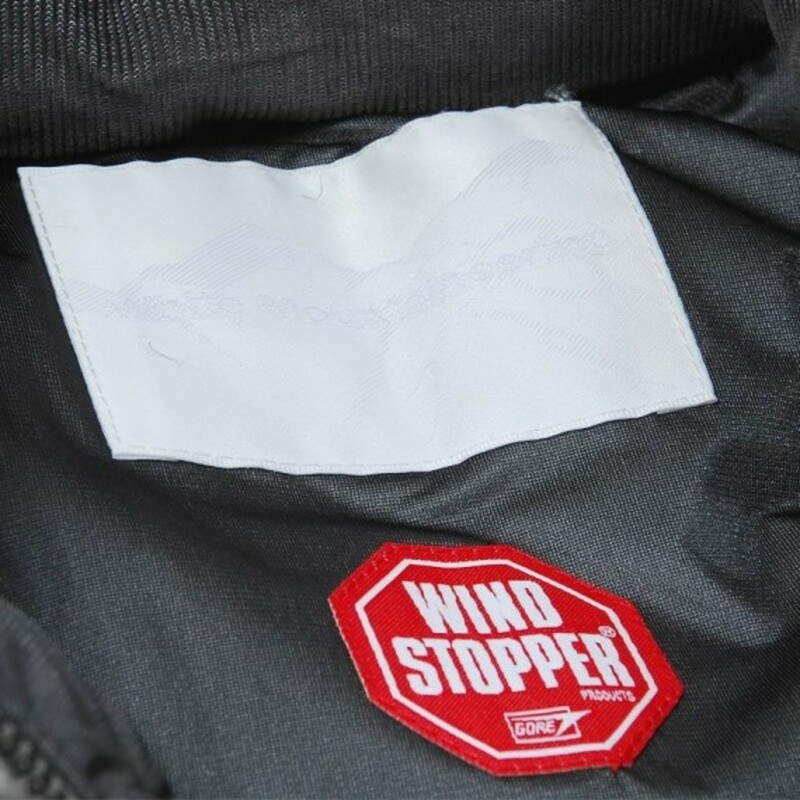 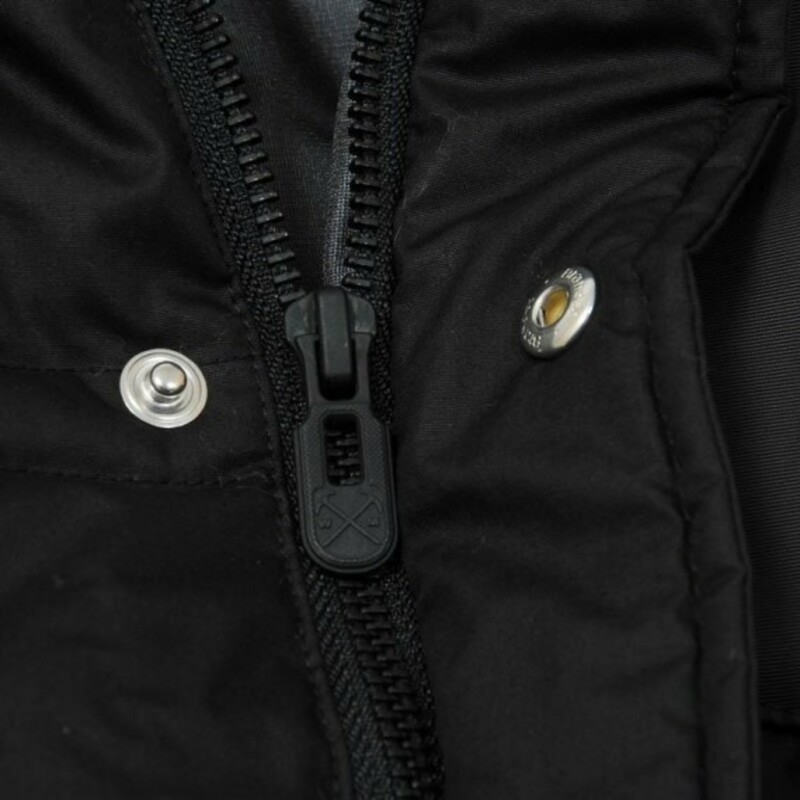 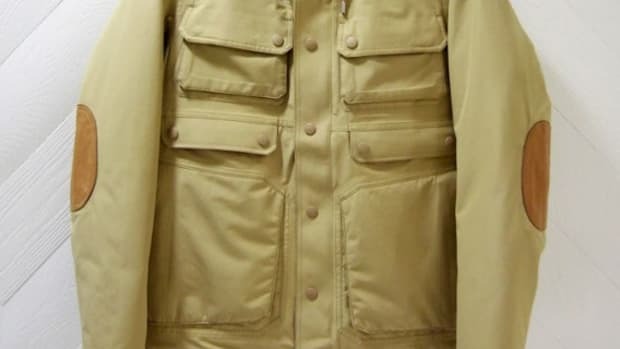 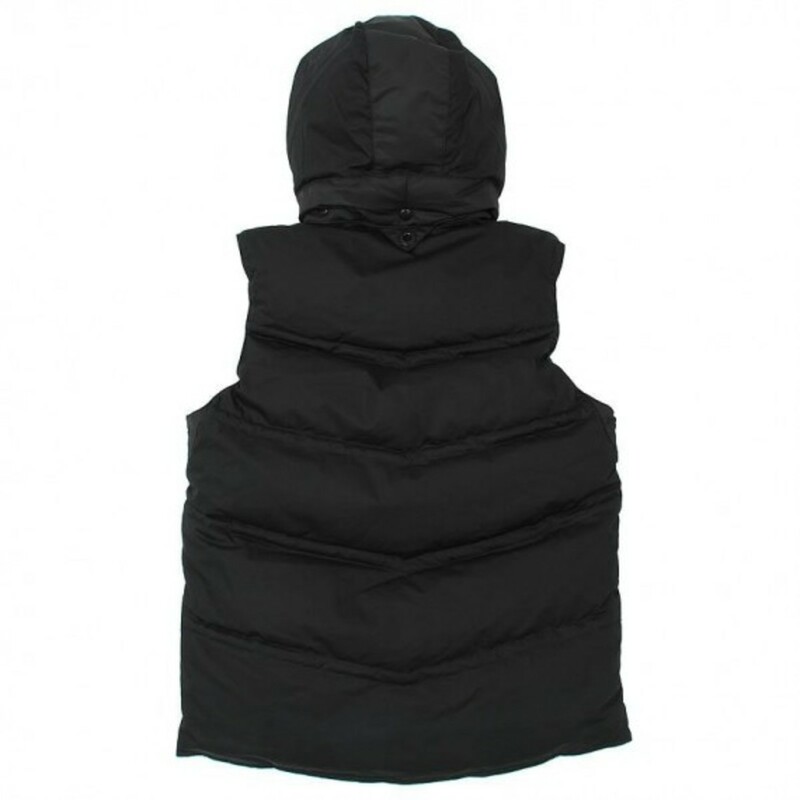 Equipped with four pockets on the front, two large and two small, each is fastened by snap button closures. 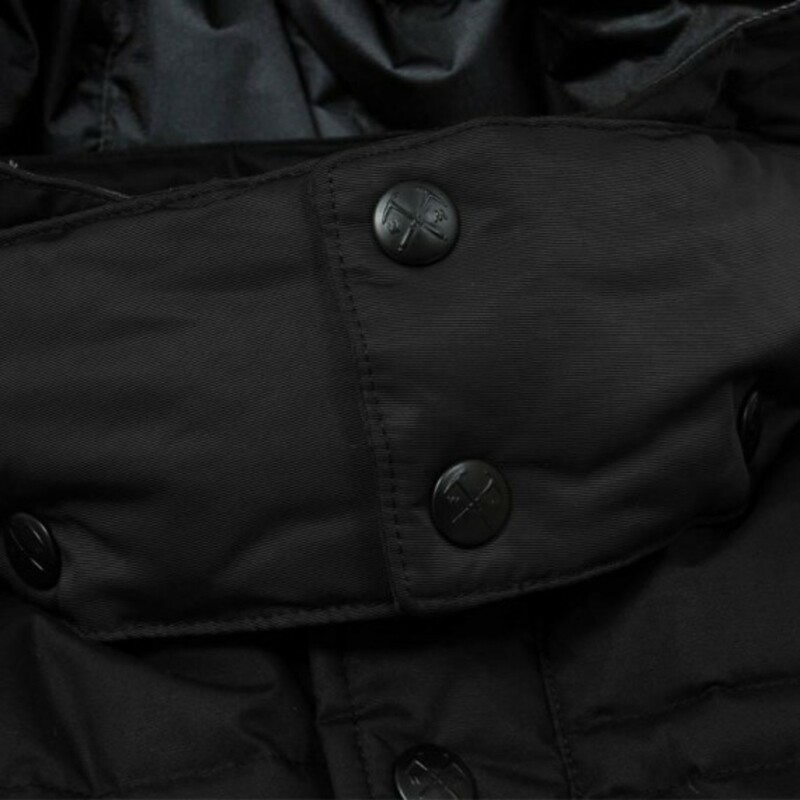 A basic black version is also available using Plyvore material on the exterior detailed by blacked out details. 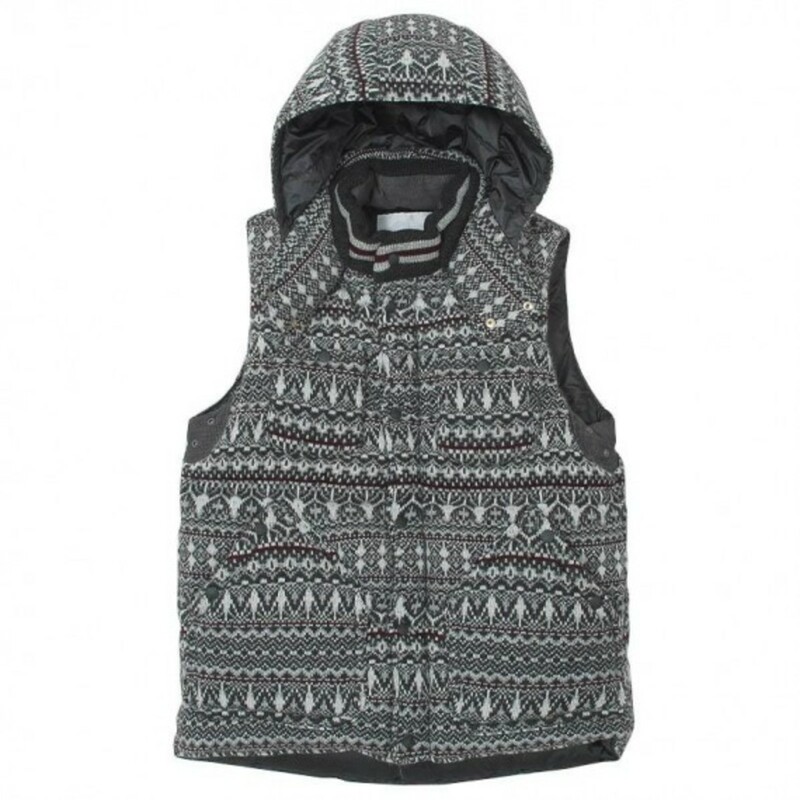 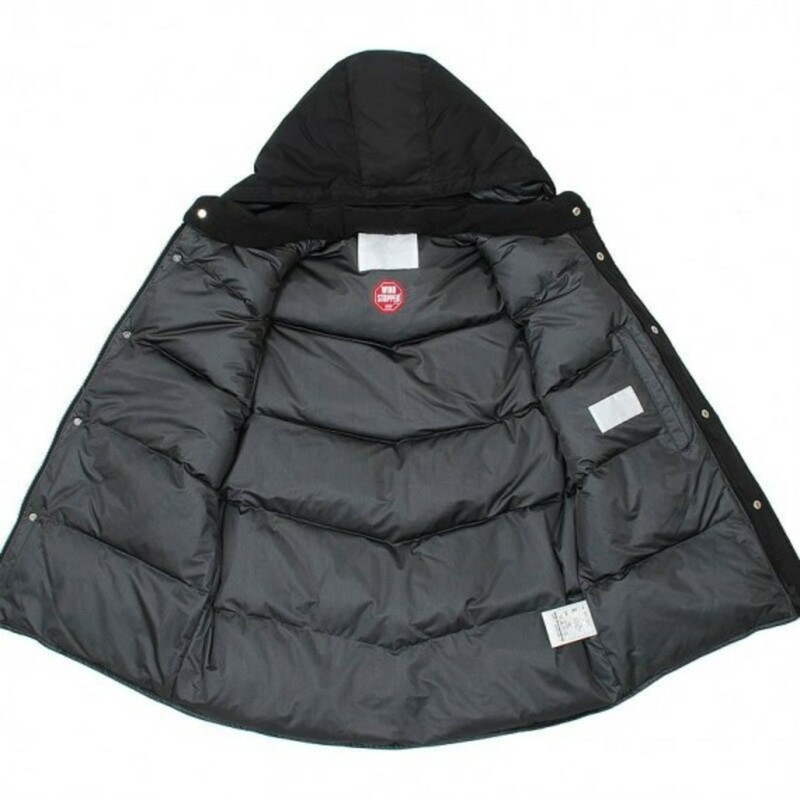 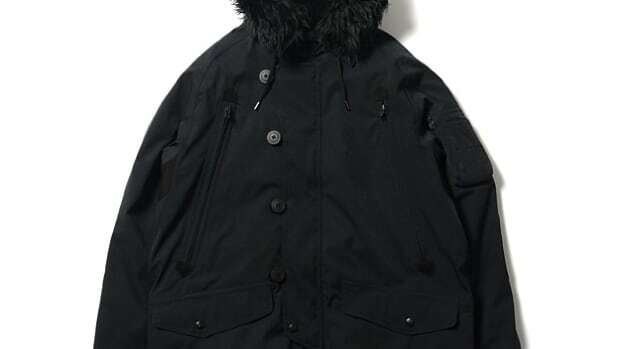 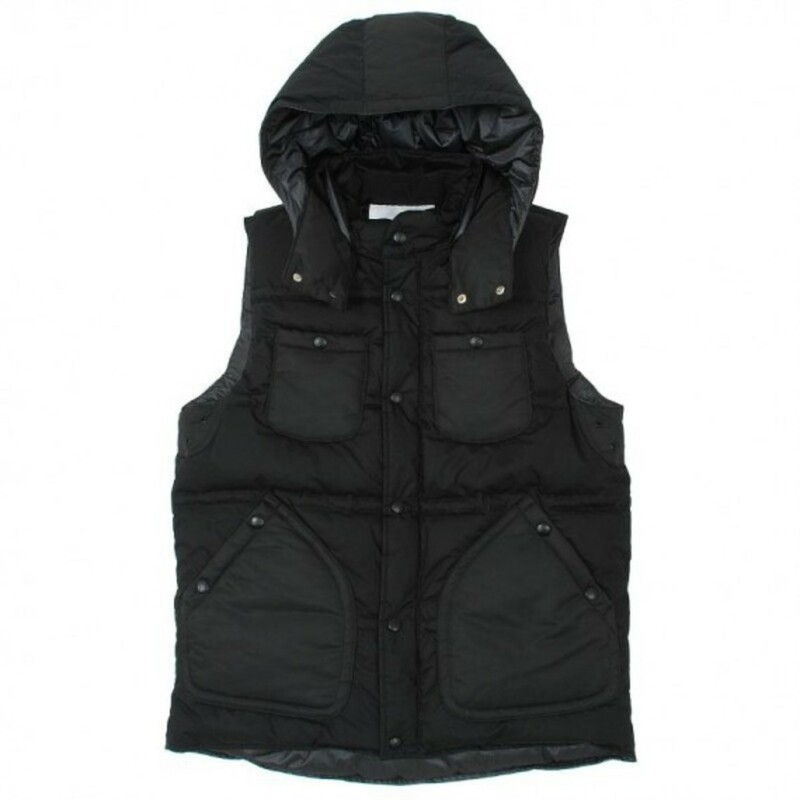 Both vests can be found on end clothing in UK and White Mountaineering accounts worldwide.